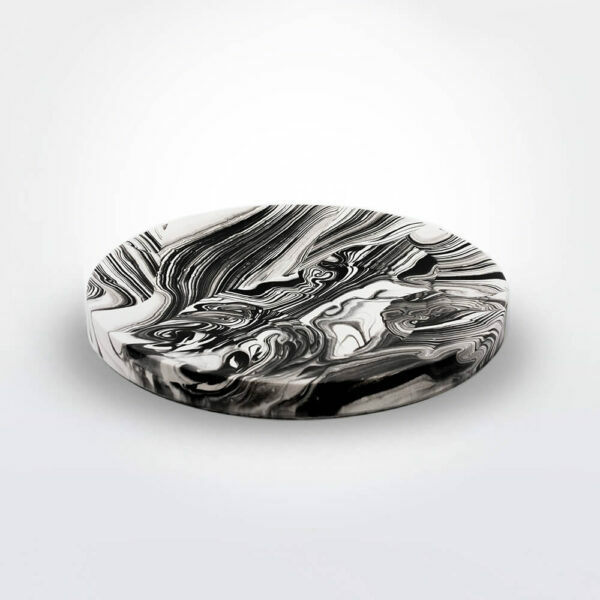 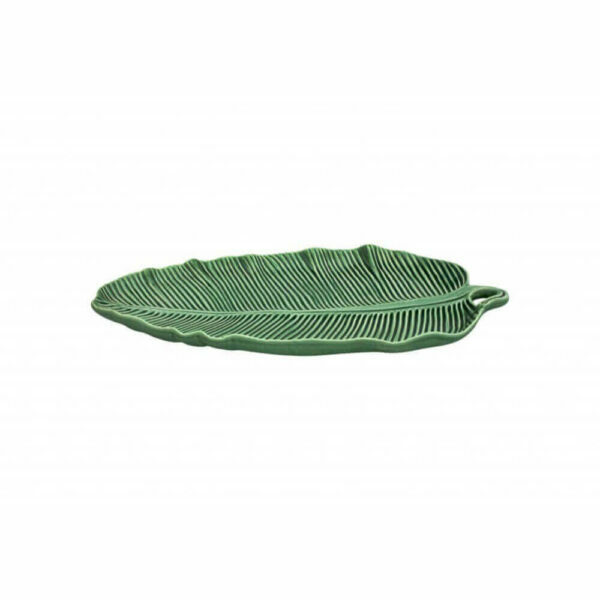 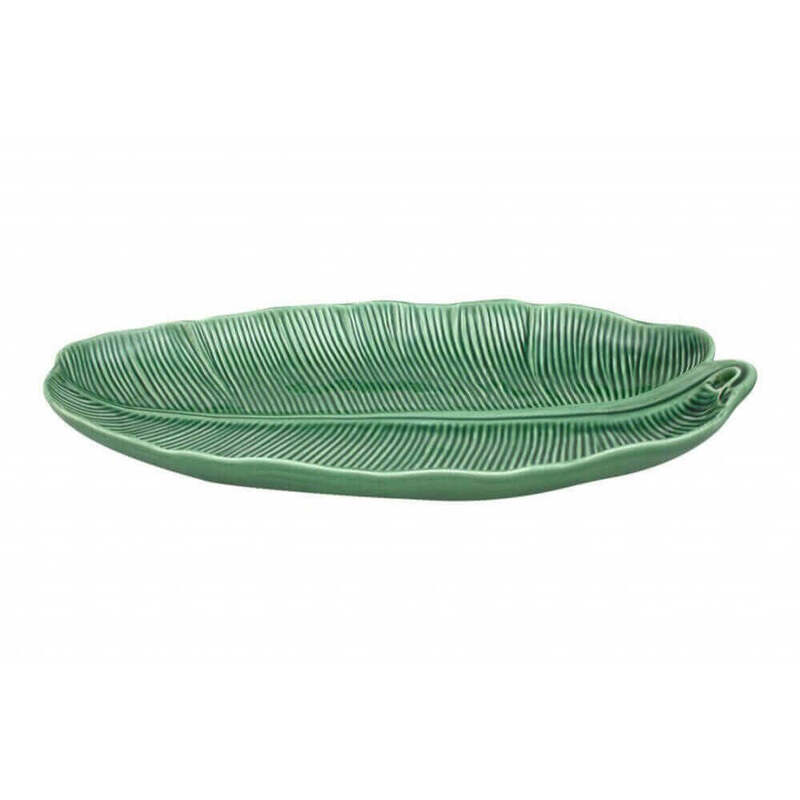 Inspired by the broad leaves of the banana plant and wrought in the iconic style of the artist Bordallo Pinheiro, this unique serving platter is an exemplar of contemporary earthenware design. 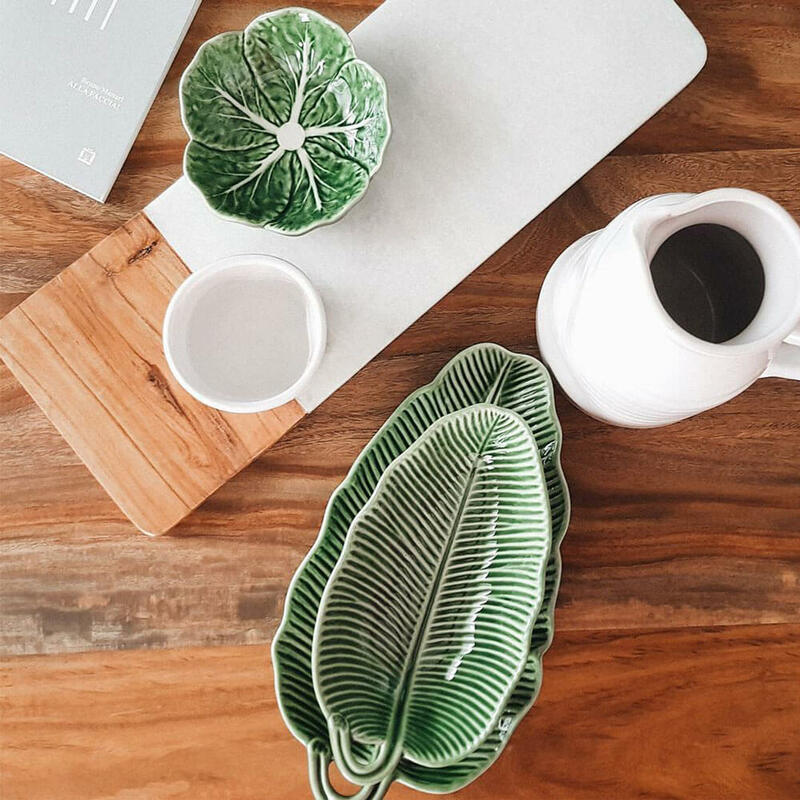 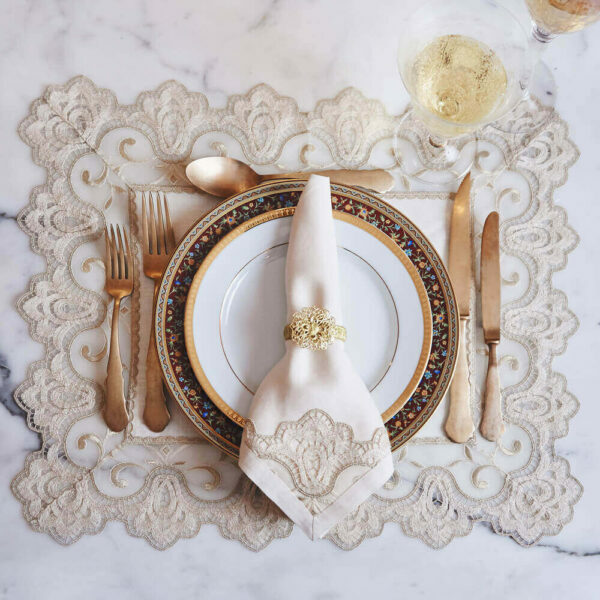 Every piece of the Leaves collection is the result of a time-honored artisanal process and embodies a delicate balance between humor and timeless style. 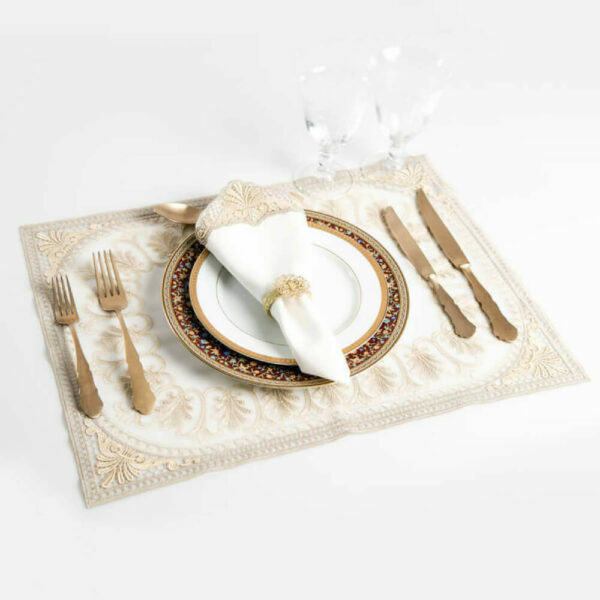 The factory still operates on the same socially aware artisanal principles that Bordallo Pinheiro established over 125 years ago. 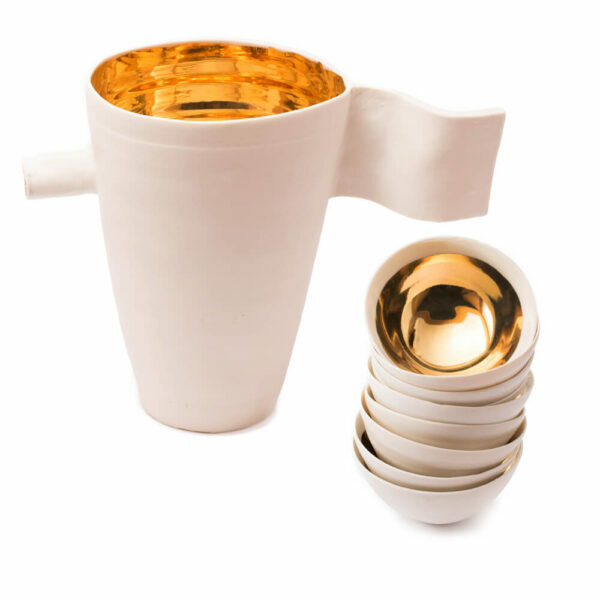 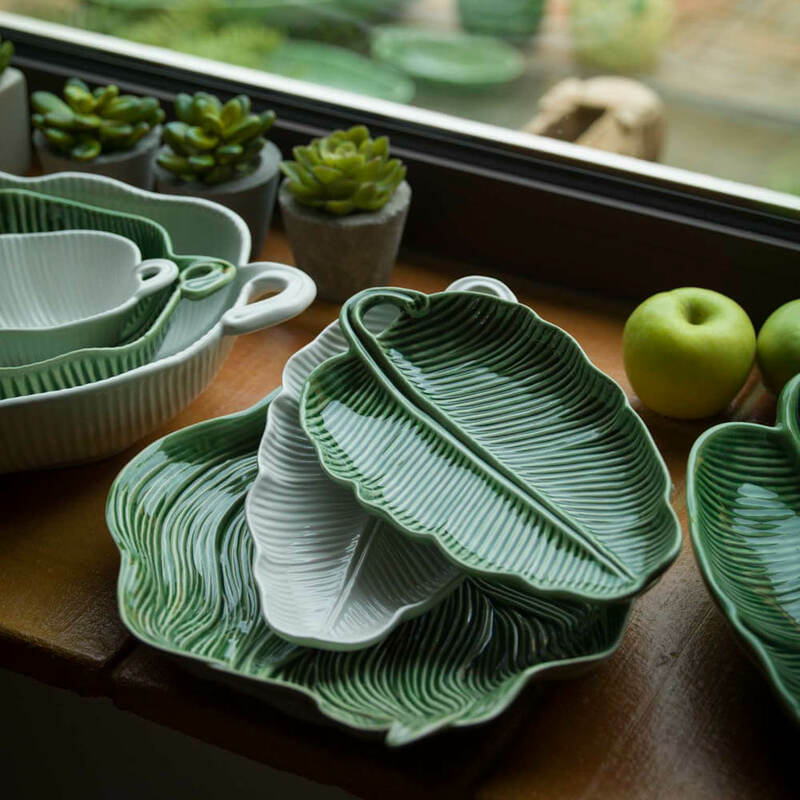 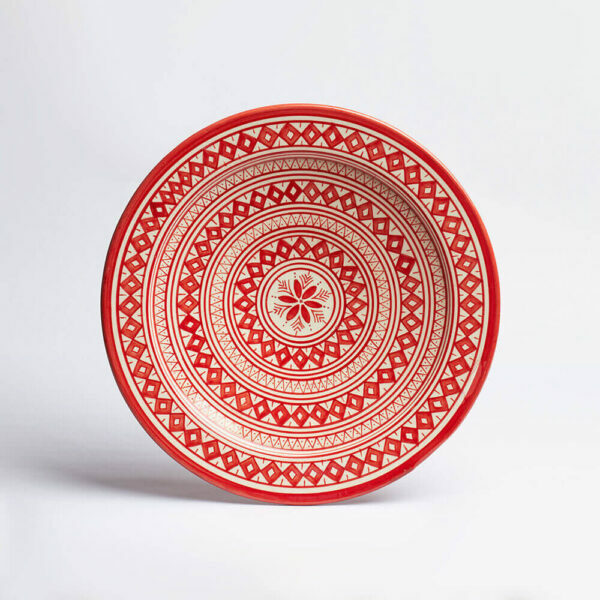 Each piece is lovingly crafted in contemporaneous adaptions of traditional Portuguese pottery techniques – making each piece not only an example of iconic design but also an element of a valuable cultural heritage of production.